It seems that Berteig Consulting is blocked from China, so I’ve made a new site called Scrum Beijing to promote the ScrumMaster training I do there. Also, the price has been reduced on the Scrum Study Guide and the web site now includes screen shots and a bit more useful information. 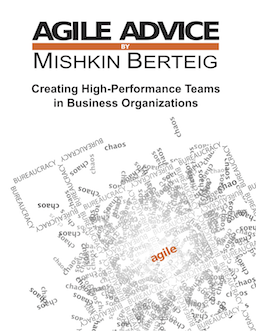 Berteig Consulting is starting to formally market OpenAgile as a method for helping small businesses manage their work (in any industry). Heck, we’re using it ourselves. And of course, a reminder about the Agile 2008 conference happening in Toronto in August – don’t miss it, it’s going to be fantastic!